Welcome to the Kids Create! 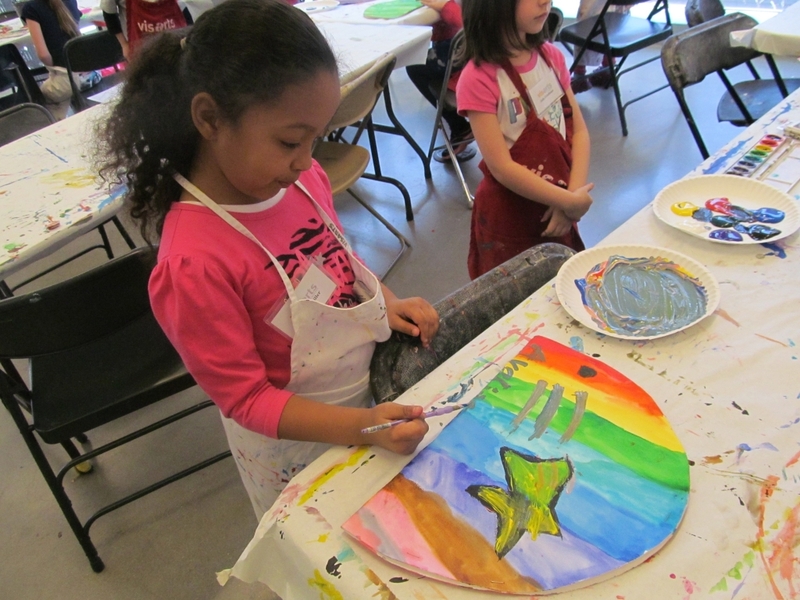 Spring Art Camp with VisArts at Rockville! This spring break promises to be a great deal of fun for everyone. We have great programs and a fantastic staff on board. School is closed for the day, but VisArts is open. Come for a full day of spring theme crafts. We provide all of the materials — you might need help taking all of their crafts home, but that’s why they make minivans! Registration closes at 5:00 pm the day before. From 3:00 – 3:15 pm, VisArts will dismiss your child to you at the front door, with their projects. ** Parents please pack a nut free Lunch.